Assembled in Japan Product //Limited pressing edition. 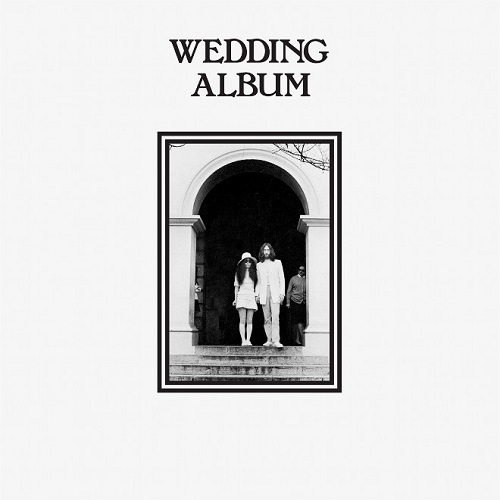 Reissue album from JOHN LENNON & YOKO ONO. Releasing in white vinyl LP. Comes in special box, with memorabilia and Japan exclusive obi.